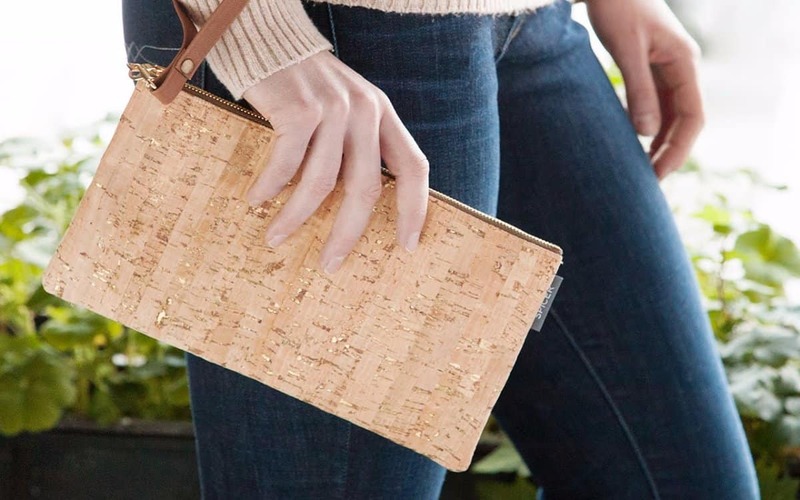 7 Cork Handbags That Totally POP! 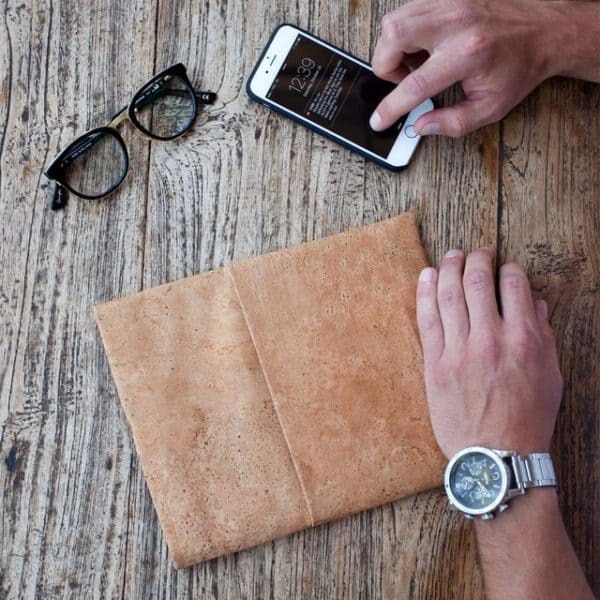 Of all the vegan leathers, maybe cork is the best. It’s got a lovely natural grain like wood, and using cork isn’t just eco-friendly in terms of biodegradability, it’s also a means of helping to preserve the ancient oak forests around the world by giving them a monetary value beyond lumber: cork comes from the bark of the cork oak tree, and can thus be harvested repeatedly as the bark re-grows. 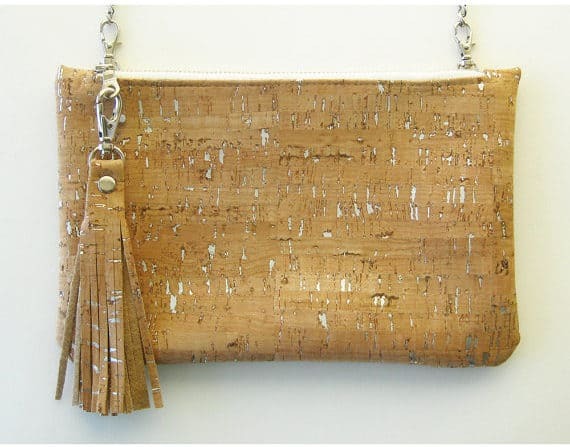 However, as with all things that are sold to consumers as being ‘sustainable’, there is the possibility for greenwashing with cork – some vegan cork leathers are actually made with around 90% polyester and only 10% cork, with a layer of plastic in between, all sealed off with chemical glues. 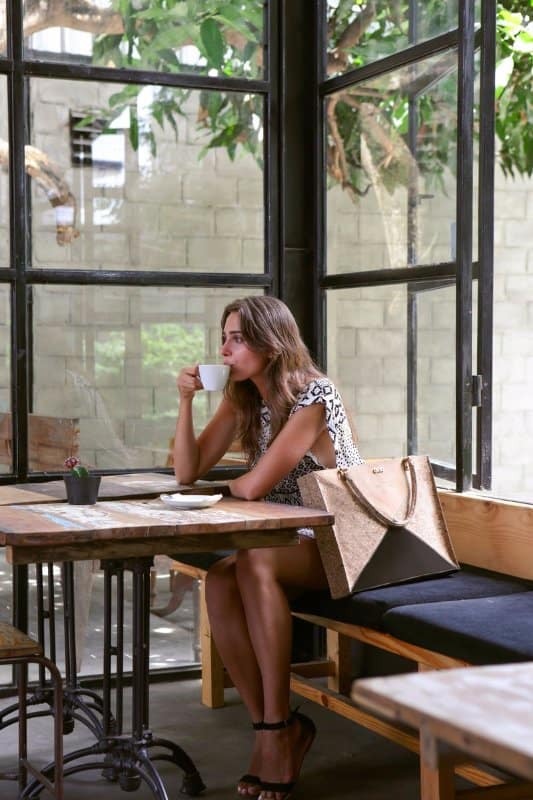 In short, not all cork bags are totally eco-friendly, and not all cork leather products are actually even vegan friendly (if the glue contains animal parts, which it often does). So, how to tell what’s what? 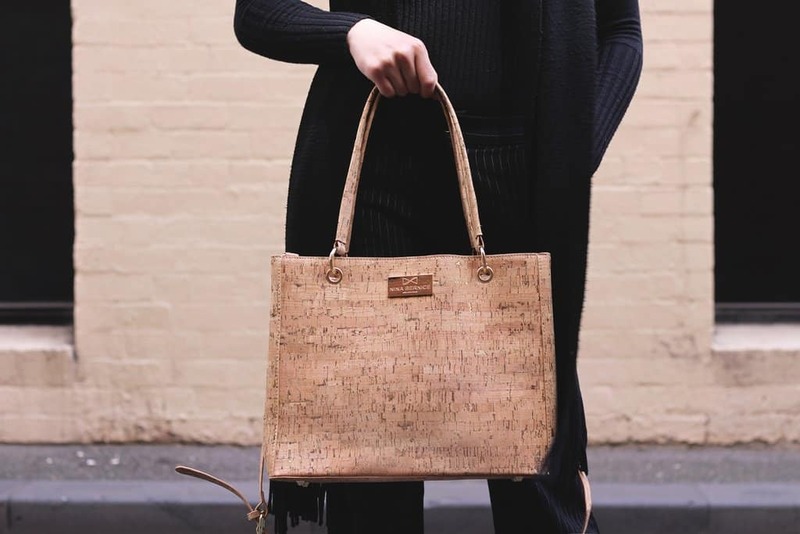 Here, we’ve found a few cork handbags brands that were selected for their style, but not all are created equal – some are greener and more vegan friendly than others. Check our ratings here. 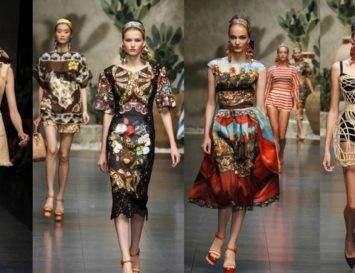 ONO Creations founder Bernadette Bodenmueller was inspired by the beauty of the nature that surrounded her when she lived and worked in Bali, back in 2013. 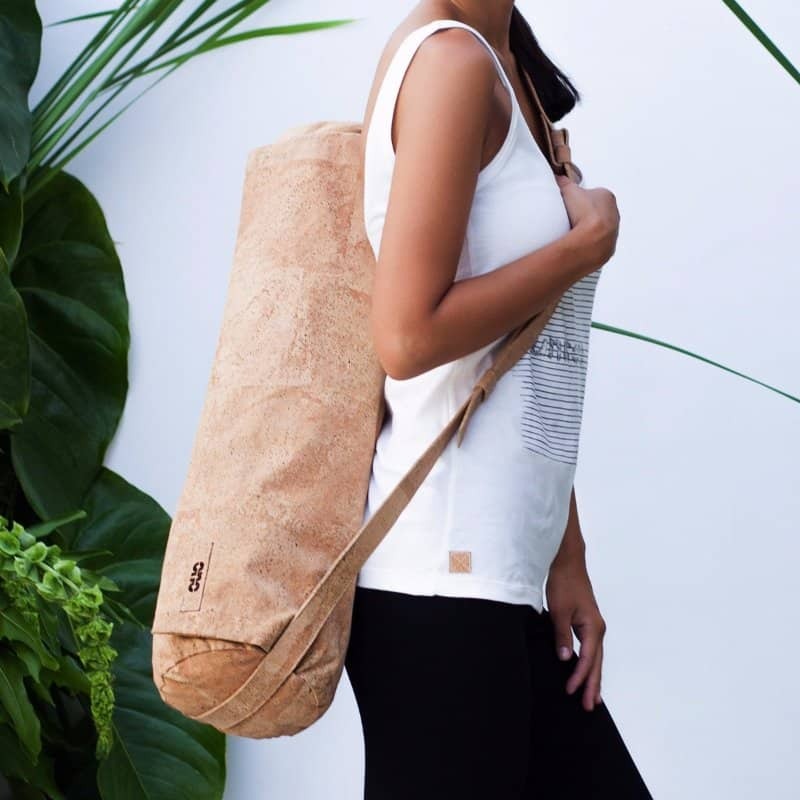 Grounding herself in the typically Balinese philosophy of ‘do no harm’, she decided to launch a brand that would combine beauty, elegance, art, nature, quality, and sustainability – and ONO Creations was born. 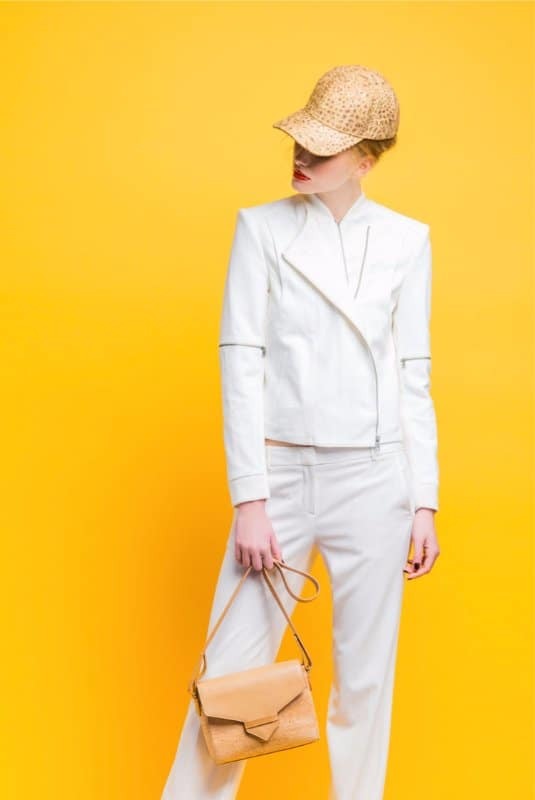 Aware that many ‘eco friendly’ cork textiles are actually made with a high polyester content, Bodenmueller developed her own cork tencel ® blend with a Portuguese partner who doesn’t use any polyester or plastic, just 100% tencel ®. 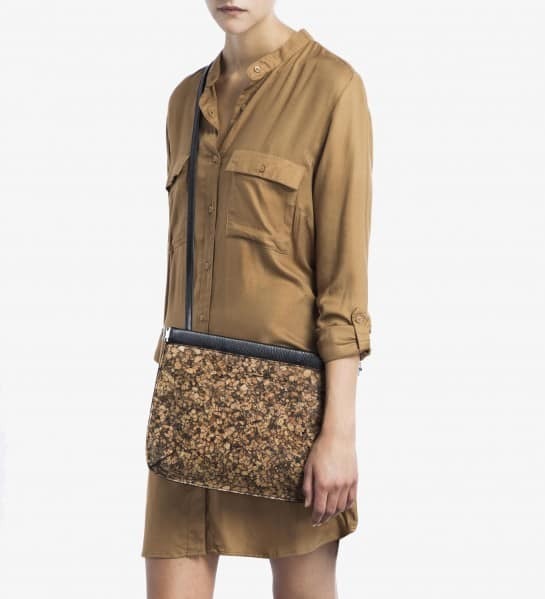 Fully vegan and eco friendly, this well-known and much-loved sustainable accessories brand has recently launched a cork collection. 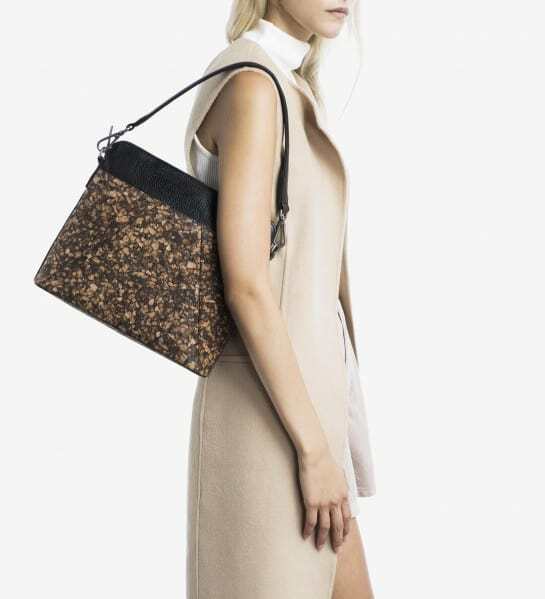 Featuring a darker cork than most brands, the bags also boast fully recycled nylon interiors and vegan leather detailing. Best of all? 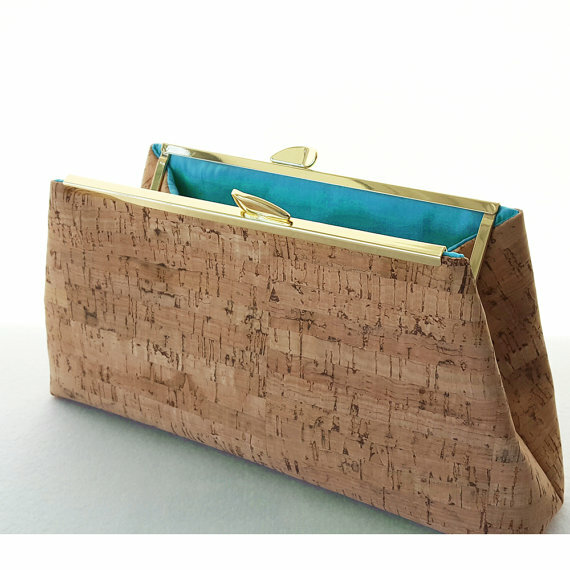 The bags are fully treated, ensuring that the cork exteriors won’t change colour after years of handling, which can sometimes happen with other cork bags due to the natural oils on our skin. We couldn’t find any information about the other materials that blend to form Matt and Nat’s cork, but as their products are normally highly eco-conscious, we rated this one a 9 (would have been higher if we could only get that info…). 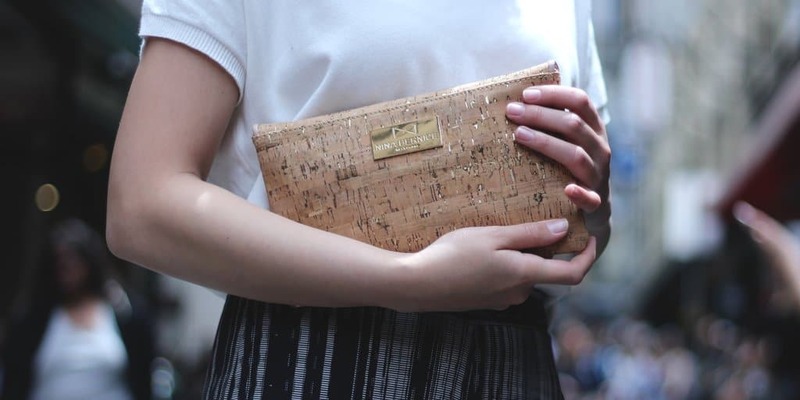 Portuguese brand Pelcor’s seriously stylish accessories are fully sustainable, strongly contributing to the renewal of the Portuguese cork oak forests. 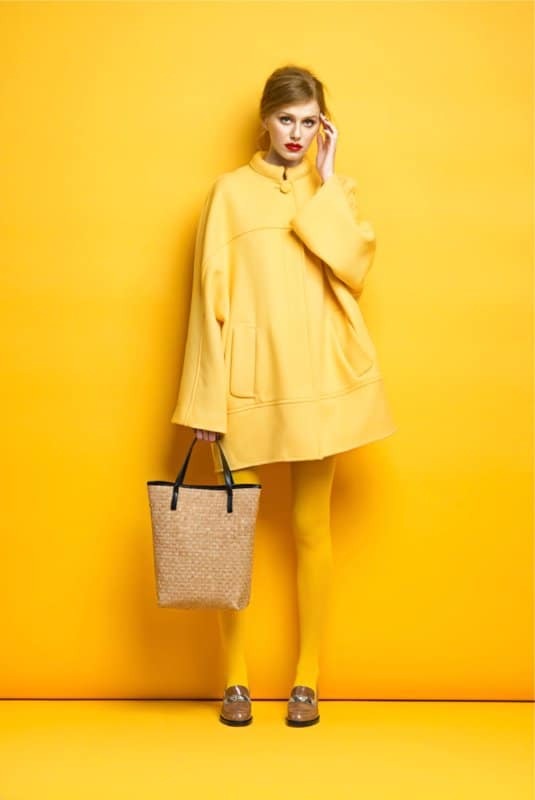 Each of their items – whether they’re bags, umbrellas, caps or other accessories – combine cork as a base material with other textiles the brand claims are eco-friendly, and that are all locally sourced and manufactured. 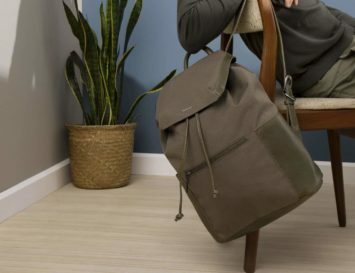 Like everything in nature, with their different grains and shades, no two Pelcor pieces are exactly alike, and we rate them high in the style stakes – but take note that this brand isn’t fully vegan friendly as they do use leather scraps for detailing in some of their models. 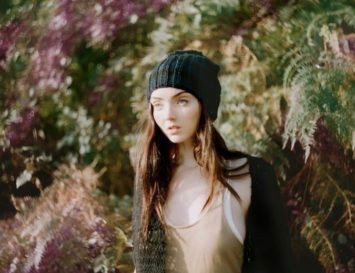 Canadian based brand Eve makes fully vegan products ethically from cork which is carefully extracted from the bark of cork oak trees in Portugal, benefiting both the preservation of oak forests and the local Portuguese economy. 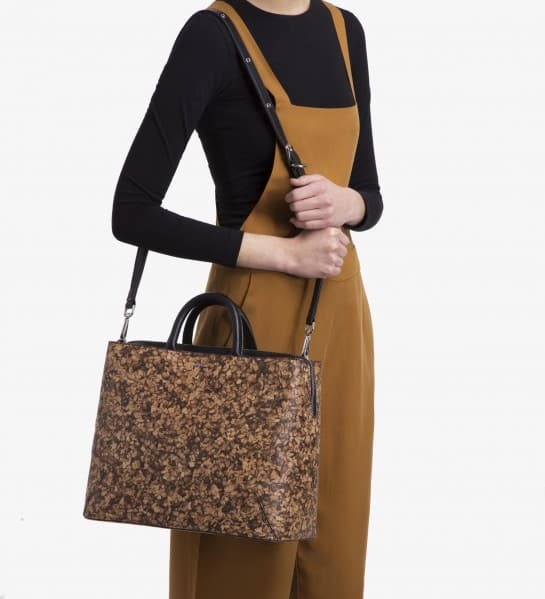 Specialising in colourful cork bags, Eve says it is committed to ensuring that high ecological integrity and superior ethics are in included at every step in the creation of their accessories. We couldn’t find any information about what they use to dye their bags with, nor do we know what’s mixed into the cork to give it flexibility, but from what we could see the colours do look vegetable derived. The brand is also PETA certified as being 100% vegan friendly, so top marks there. We got really excited seeing ‘upstyle’ in the name of this brand, thinking maybe it was an upcycling brand, and… we were right! 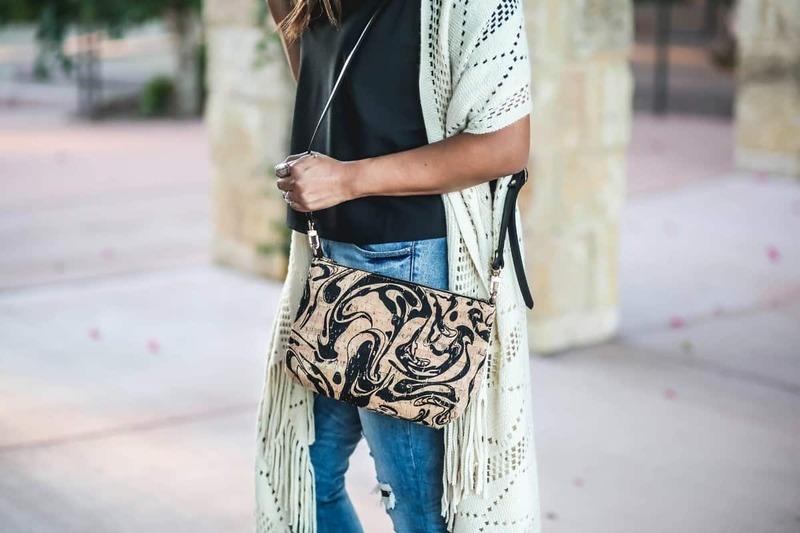 In fact, after having worked in the home decor industry, the founder of this brand, Robin, was dismayed by all the waste fabric in doing furniture upholstering, and started collecting fabrics to make bags and pillow covers. Friends and family loved her work so much, she decided to turn it into a cottage industry, and Upstyle Creations was born. Apart from using mainly upcycled materials, Robin says she does her best to make eco-friendly and sustainable choices in how she lives and works – for example, her studio was designed to allow for enough natural light so that she doesn’t need to turn on lights during the day, and her computer, printer, and sewing machine are 100% powered by solar. Pretty cool, if you ask us! Sustainability score: 8/10 Vegan friendly rating: 8/10 – some leather is used, but these are scrap fabrics that would otherwise go to waste. 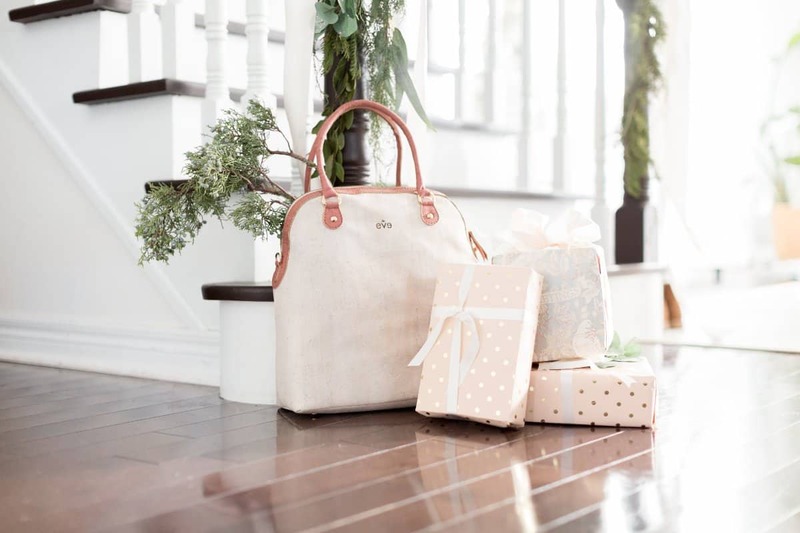 The mother and daughter team behind Spicer Bags bought the bag brand from a friend, who had run it for 13 years before having to sell due to a battle with cancer. 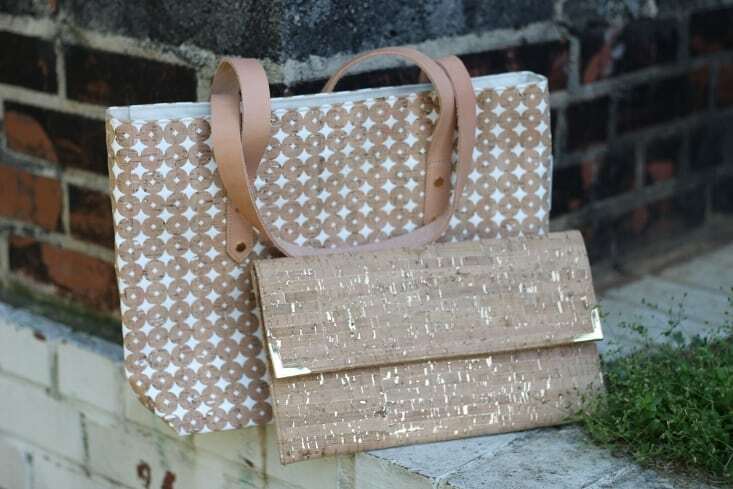 Since then, the duo have been experimenting with cork to add to their range of ethically sourced, made-in-America bags, but there’s virtually no information about what’s added to the cork to give it softness. We do know they’re using nylon (not upcycled or anything) for the lining and leather for the straps though. 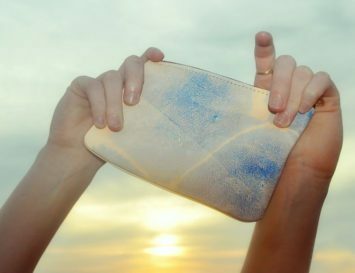 Based in Melbourne, Australia, Nina Bernice creates accessories for the modern woman to promote sustainability in style. 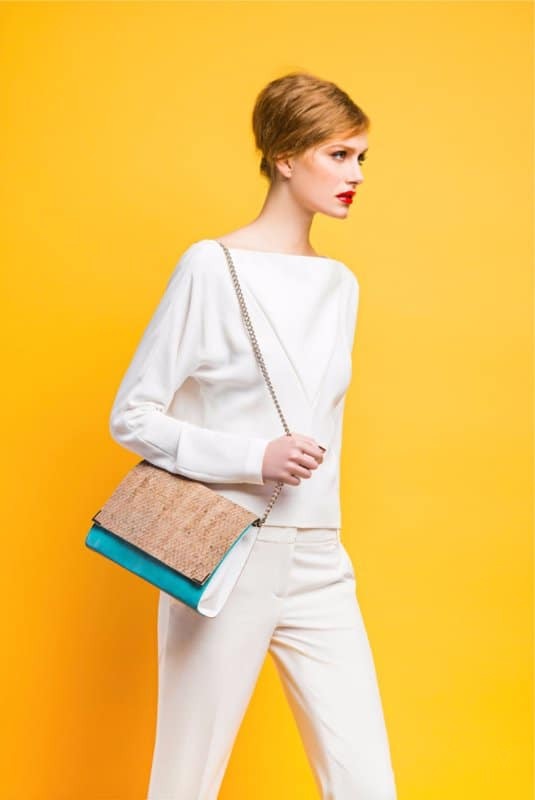 Each neutrally coloured bag adds an everyday elegance to any outfit that’s smart, refined and functional. 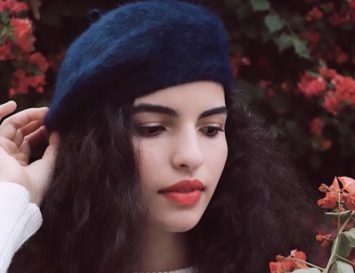 Best of all, the brand was founded on the values of positivity, individuality and mindfulness, with a vision is to inspire women to appreciate the environment and the workers who make the clothing and accessories we all enjoy.